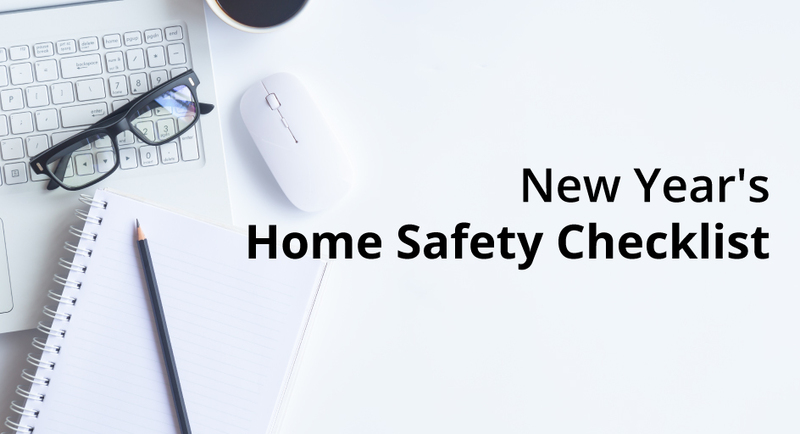 Following this list to evaluate your home’s safety is a wonderful way to begin the new year. You should also visit your insurance agent to discuss and determine if any coverages need to be added, dropped, or changed. Working with an independent insurance agency is the ideal way to determine your insurance needs, since independent agents are on your side – not the side of the big companies. Reach out to Carnal Roberts Insurance Agency today if you would like to speak with an experienced agent.